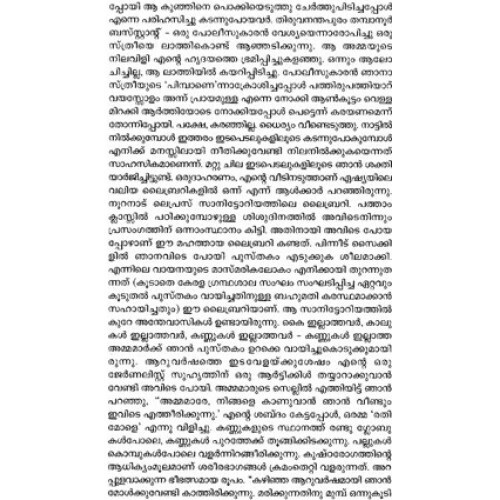 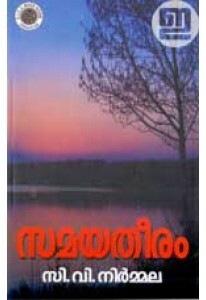 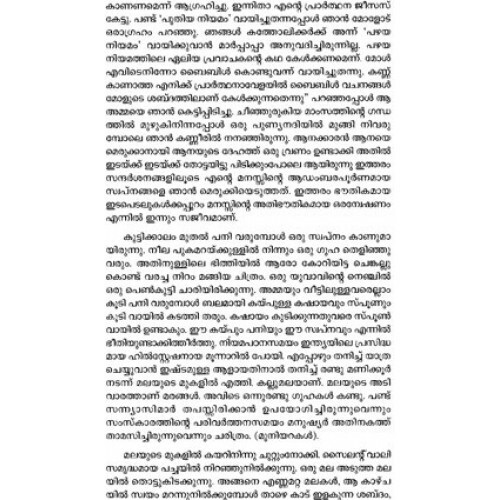 Novel by Ratheedevi. 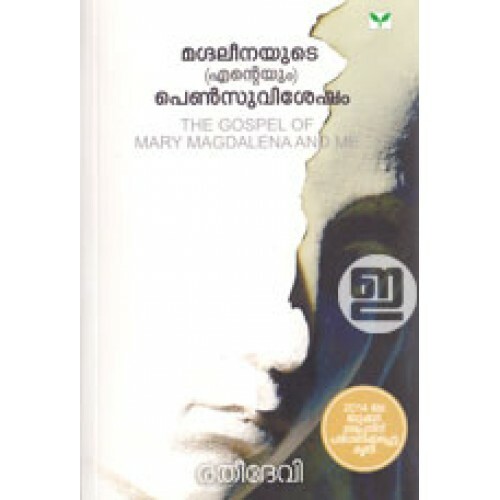 In 'Magdaleenayude (Enteyum) Penn Suvisesham', she portrays the varied dimensions of the eternal theme love. 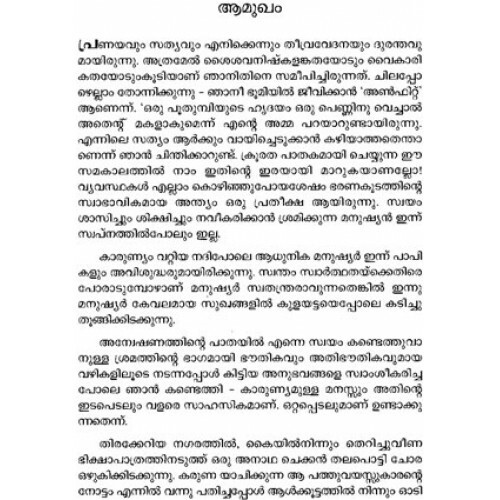 Her subtle and simple way of narrating the unique and compelling beauty of love is marvellous. 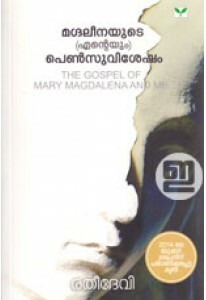 This book also published in English as The Gospel of Mary Magdalene and Me.